← Morrison in REAL LIFE! 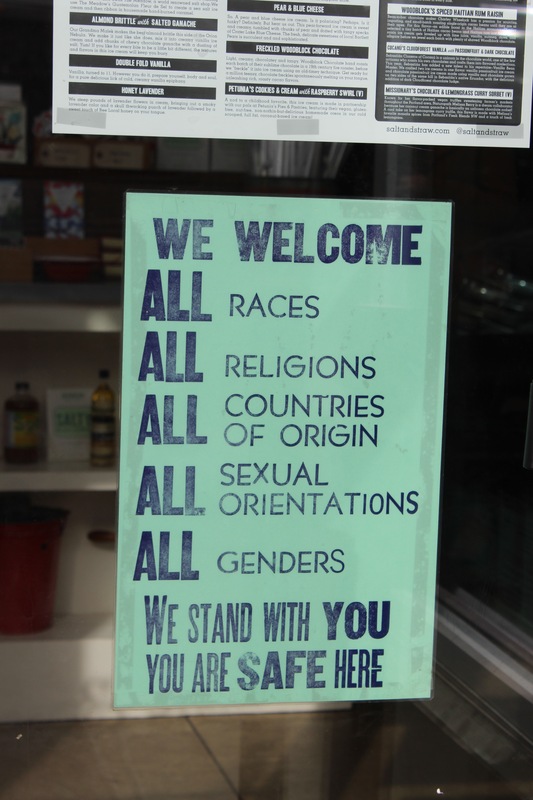 With racism everywhere, it’s hard to say that the world has evolved. Not only do we have a president in the USA who actively puts down other races other than whites, but there are also tons of hate crimes that still exist in many areas. In Canada, I can comfortably say that I don’t often feel like the colour of my skin changes the perception people have of me. However, it was during my reading break when I travelled through Washington and Oregon, just like a few others in this class, that I started to feel that the colour of my skin mattered so much more than I thought it did. 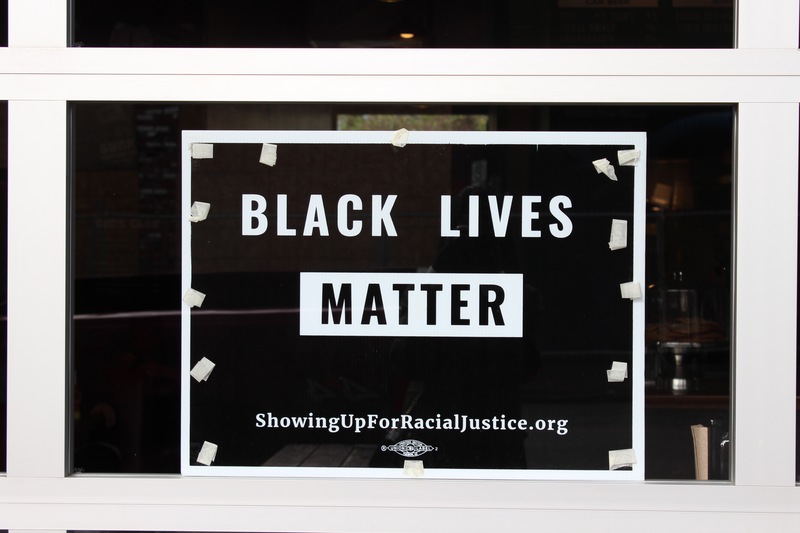 There were a few times at stores in the malls of Oregon where I realized a security guard was specifically following my cousin and I because we were the only coloured people in the store. Thankfully, there were other places that I visited during my trip that made me feel comfortable again in my own skin. There was a street specifically that I was amazed by in Oregon called Alberta Street. 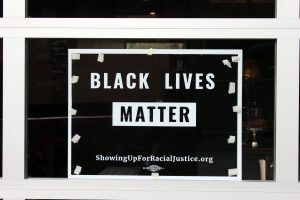 On almost every single store/restaurant’s front display and windows, there would be signs that said “Black Lives Matter”. 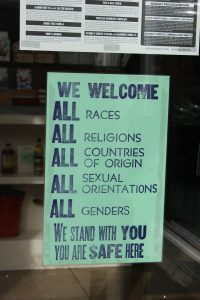 There was also another sign that I absolutely loved that said, “We welcome ALL races, ALL religions, ALL countries of origin, ALL sexual orientations, ALL genders. We stand with you, you are safe here.” It was reassuring to me that just because the United States may have a misogynist and racist president, that doesn’t mean there aren’t good people around. It was along that street that I felt most safe knowing that whatever I may be is acceptable. Just like the dramatic racism displayed in Toni Morrison’s book Jazz, we can see that having a voice and individuality helps escape overcoming the struggles of stereotypes in racism that many people like myself have experienced.